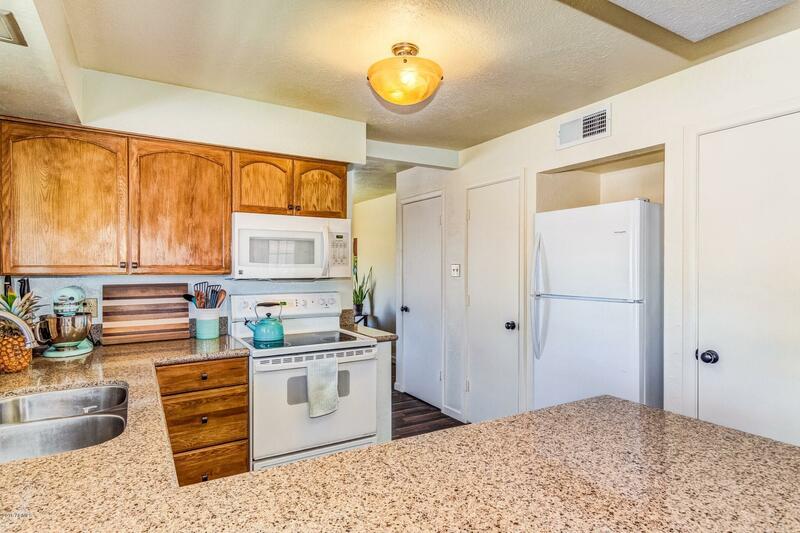 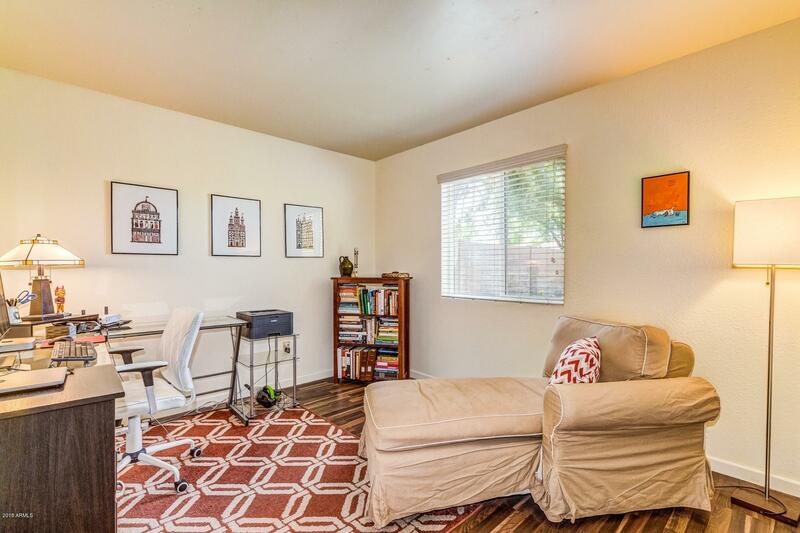 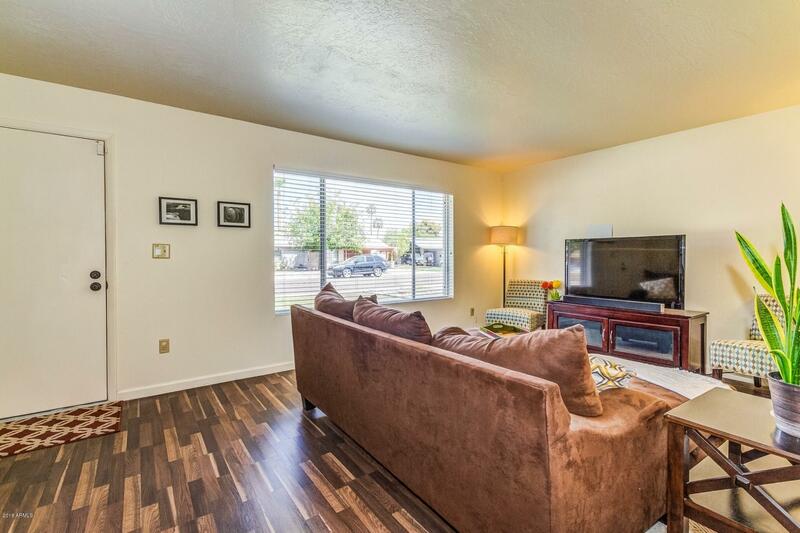 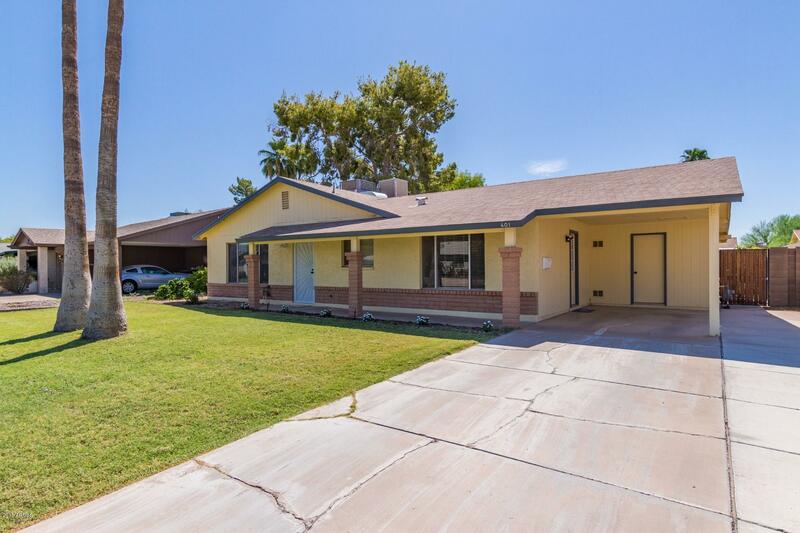 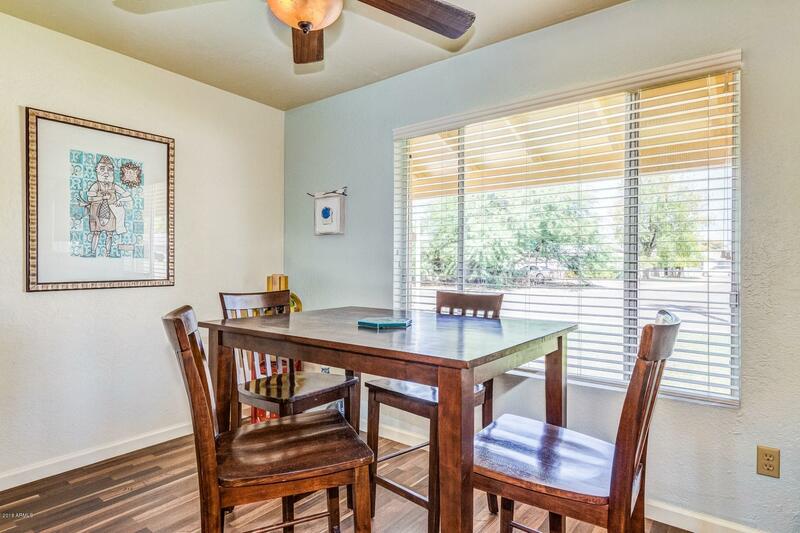 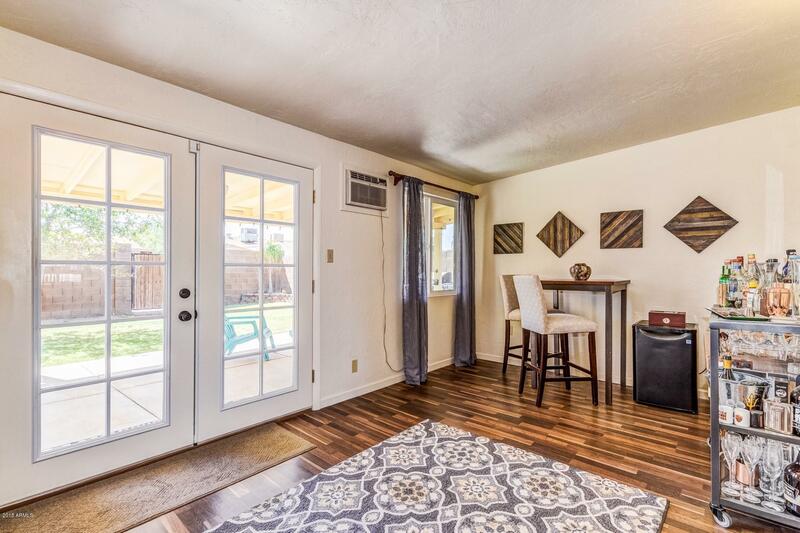 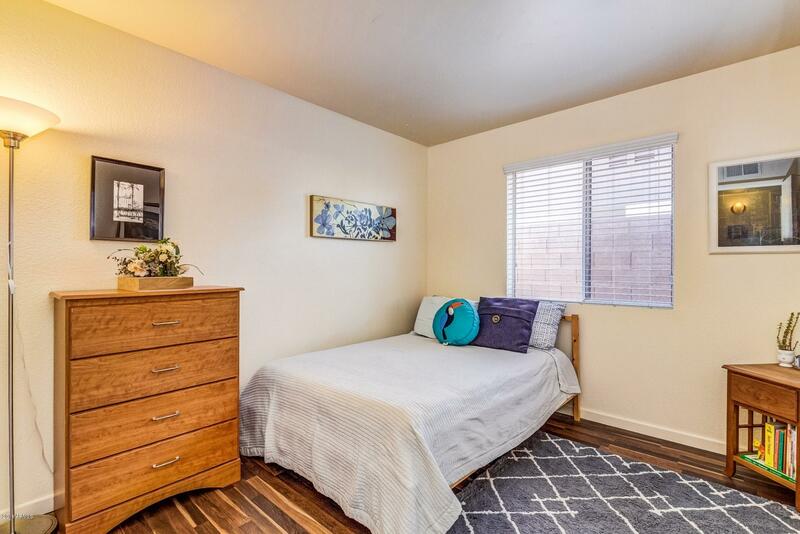 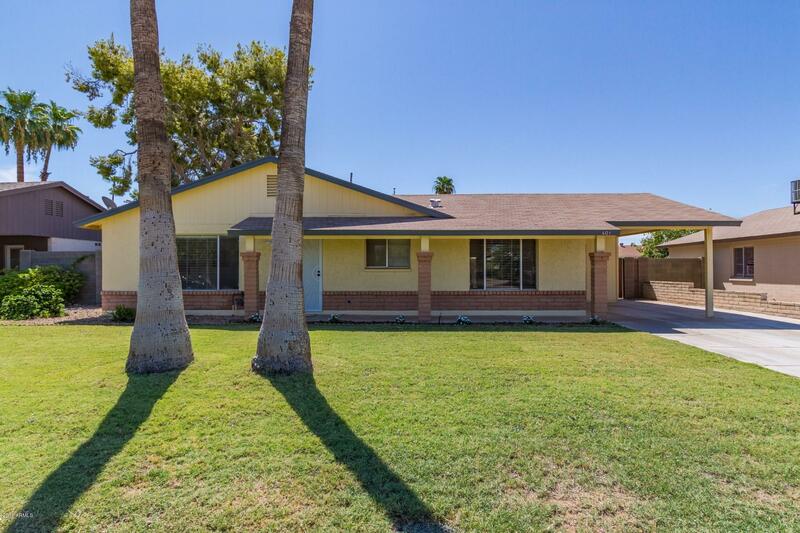 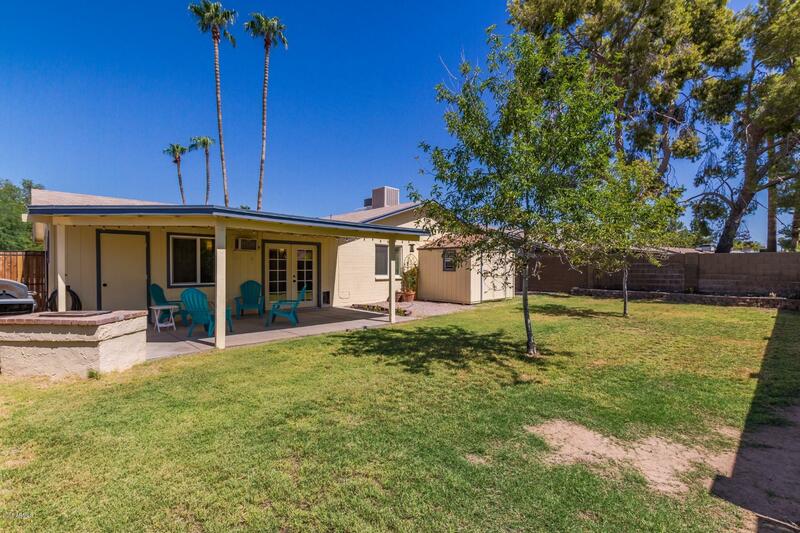 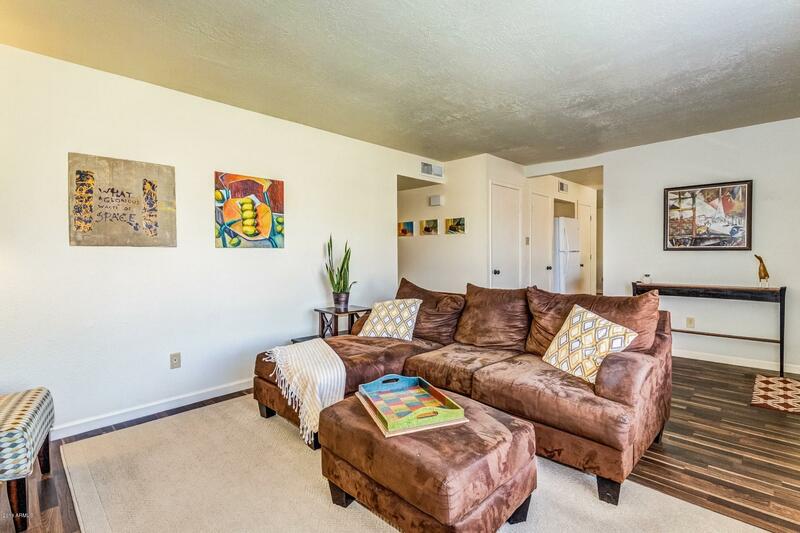 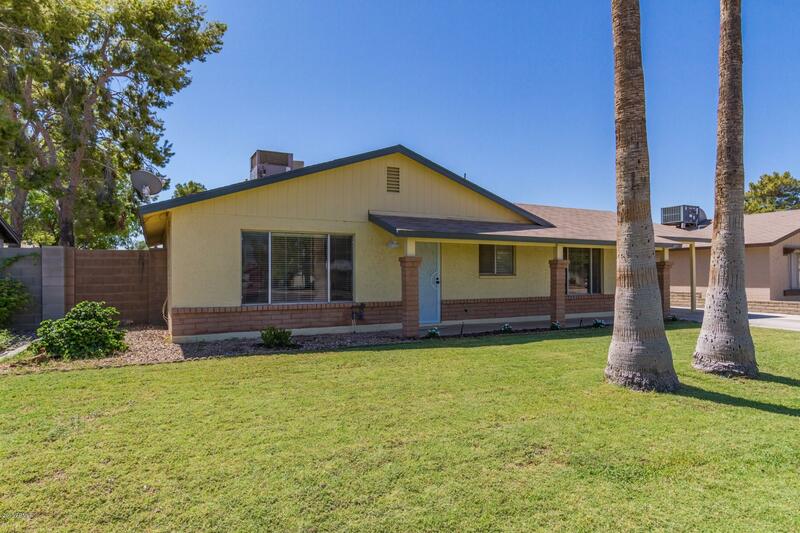 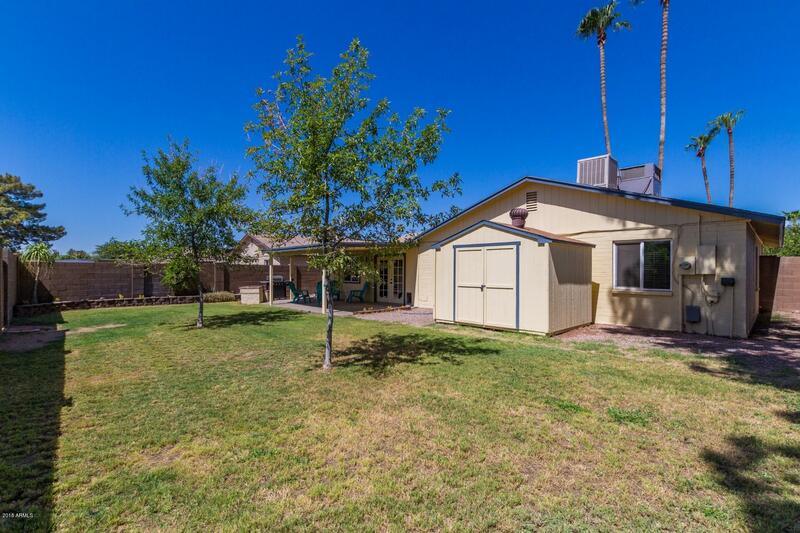 Beautifully remodeled home in wonderful Tempe! 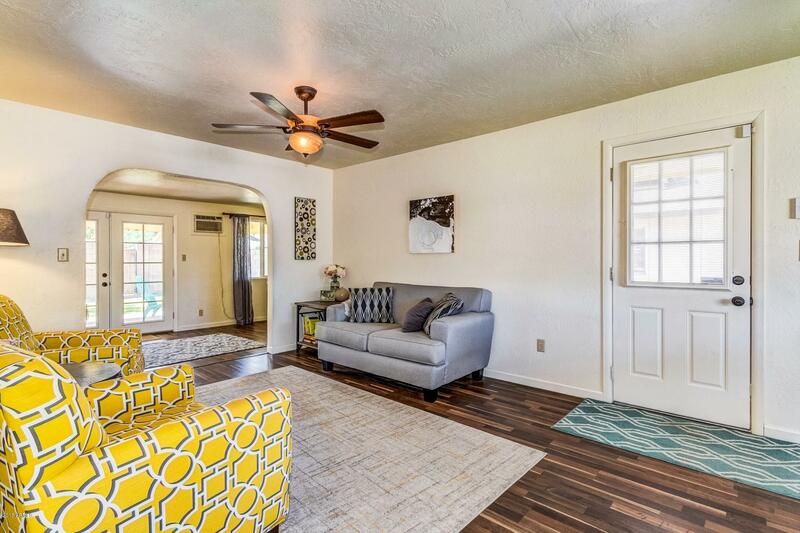 Gorgeous laminate wood flooring flows from room to room. 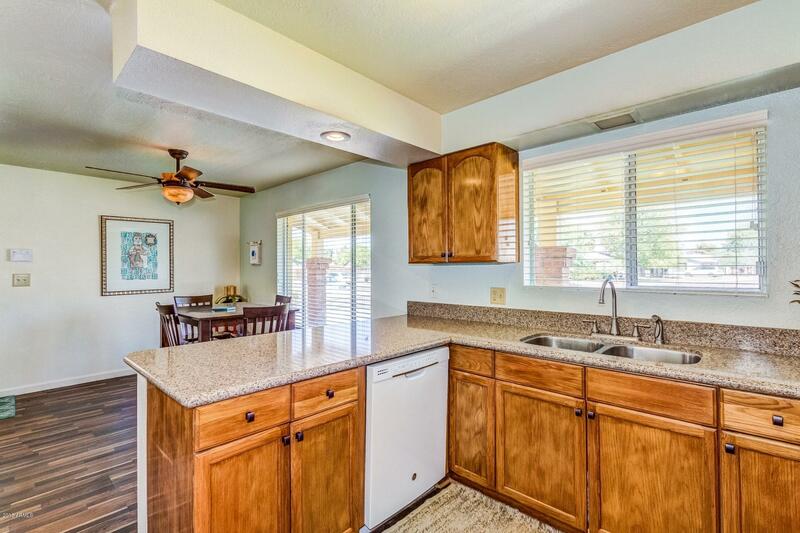 The updated kitchen includes granite countertops, a breakfast bar and beautiful cabinetry. 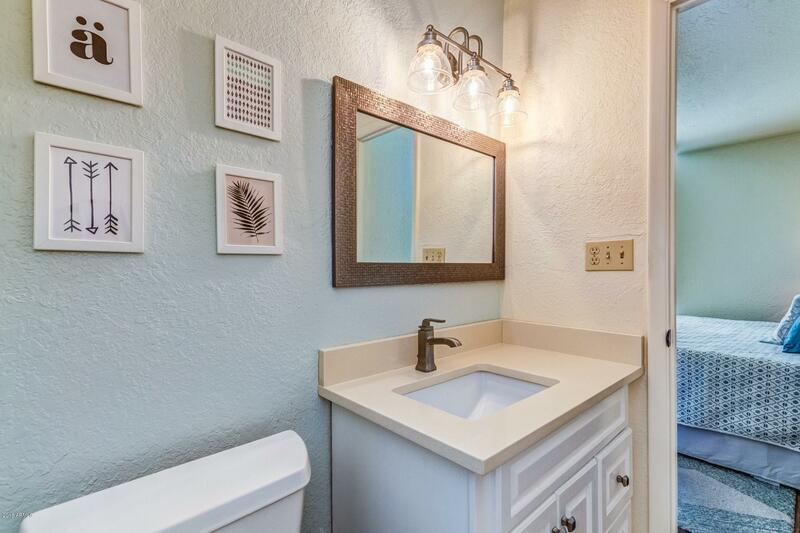 Each bedroom is generously sized, the guest bathroom includes a single vanity and shower/ tub combo. 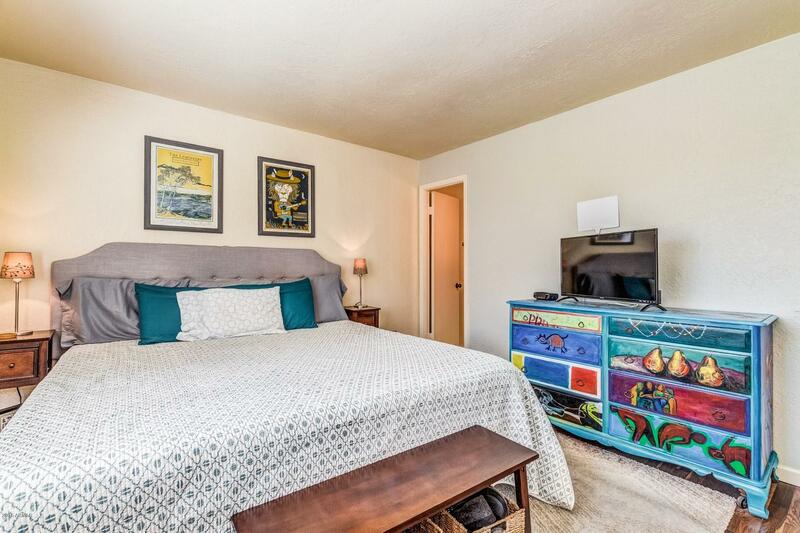 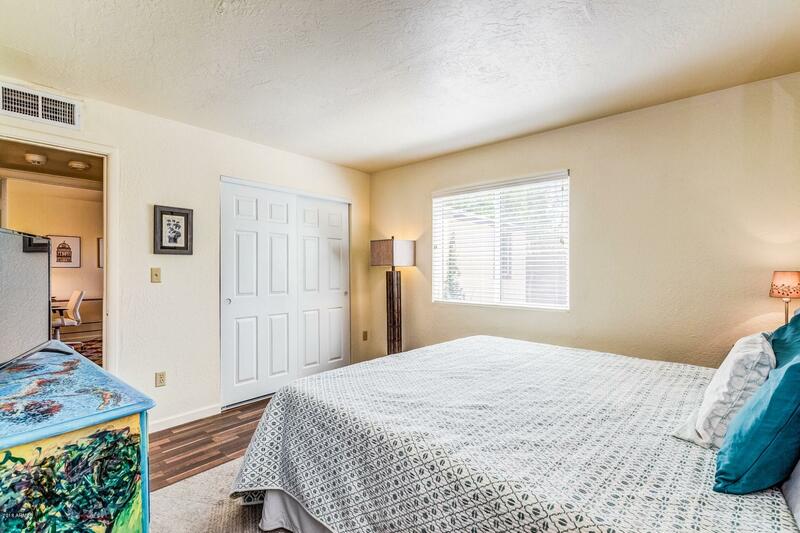 The master bedroom has an amazing ensuite with a huge walk-in shower. 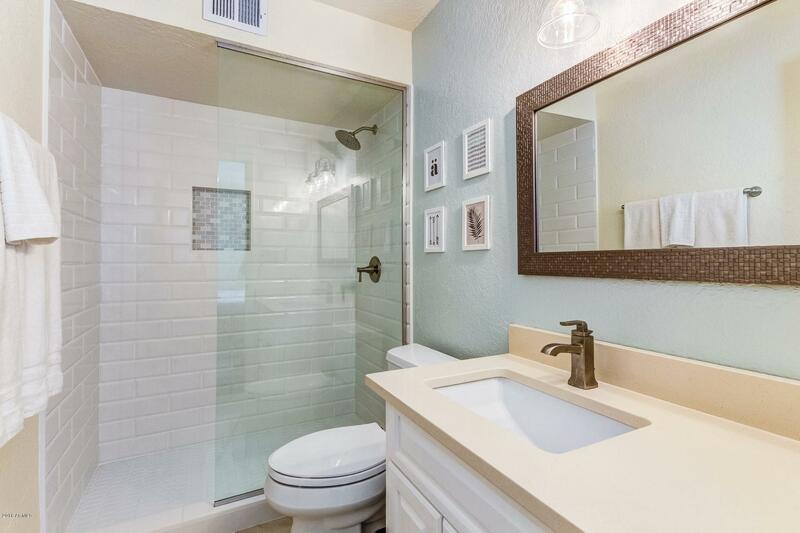 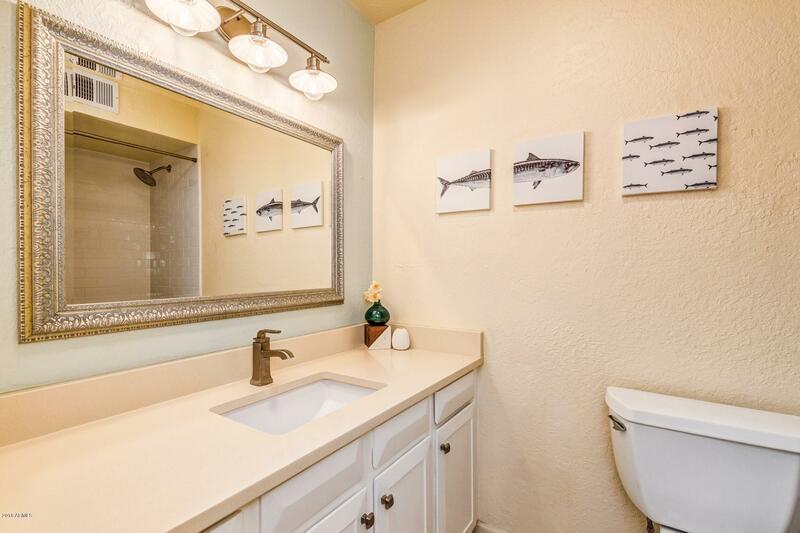 Both master and guest bathrooms boast new vanities, counters, fixtures and beautiful modern white subway tile. 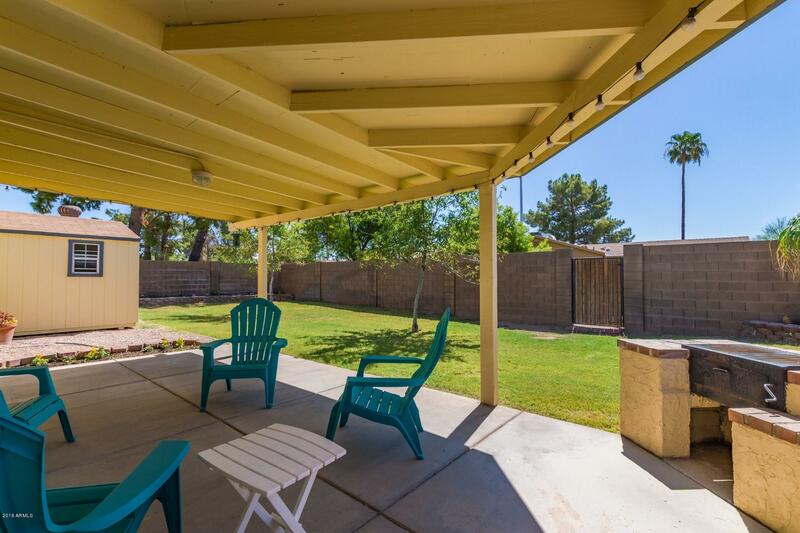 The spacious backyard is an entertainer's paradise. 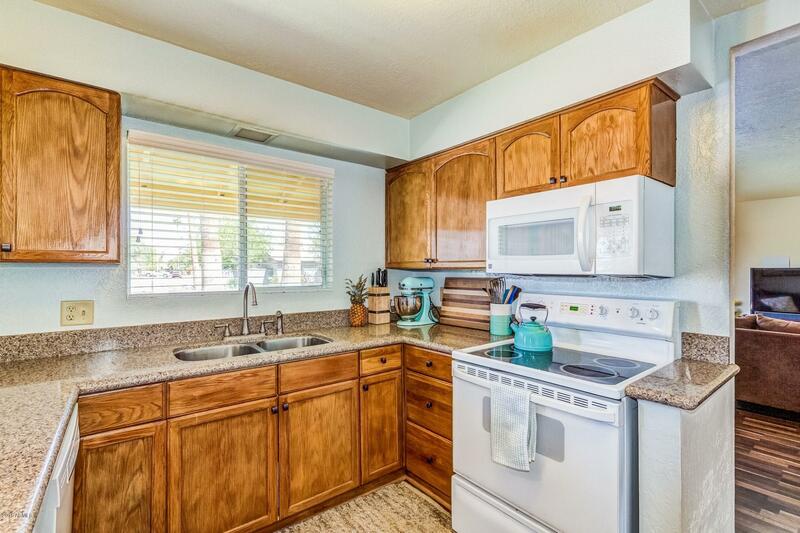 Don't delay and see this one today!